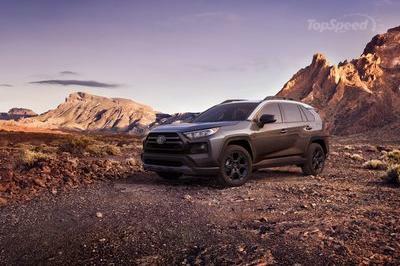 Toyota is well established as offering great reliability, lots of standard safety tech, and impressive fuel mileage. However, as the largest automaker in the world, you’d also expect a good number of performance models in the lineup, and while the T badge has been working to broaden its speed-oriented offerings over the past few years, pickings are still relatively slim. 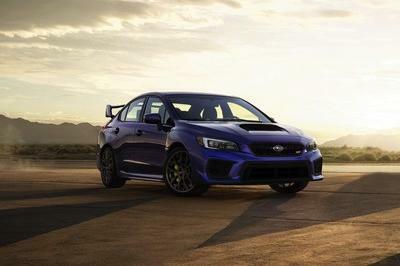 However, that could very well change in the near future, as hinted by a recent Toyota tweet. 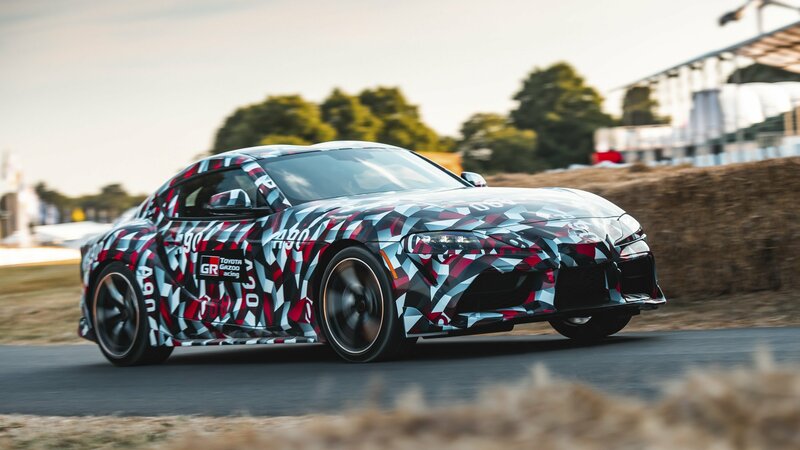 The 2019 Toyota Supra has made some sort of a debut at the Goodwood Festival of Speed. Toyota sent a camouflaged car to tackle the Hillclimb, definitely quenching our hopes of seeing the production version of the highly-anticipated fifth-generation car. Driven by Chief Engineer, Tetsuya Tada, and Test Driver, Herwig Daenens, the new Toyota Supra did not even tackle the course at its full speed. However, these drivers will drive it up the hill-climb a few more times during the weekend at the Goodwood Estate, so stay tuned. With drivers waving from the car during the drive, Toyota sent a clear message that this first run definitely does not show the full potential of the new machine. Furthermore, Toyota confirmed that the new 2019 Supra will make a debut in 2018, which means we could be only a few months from the final showcasing of the production car. Maybe in Paris in October?